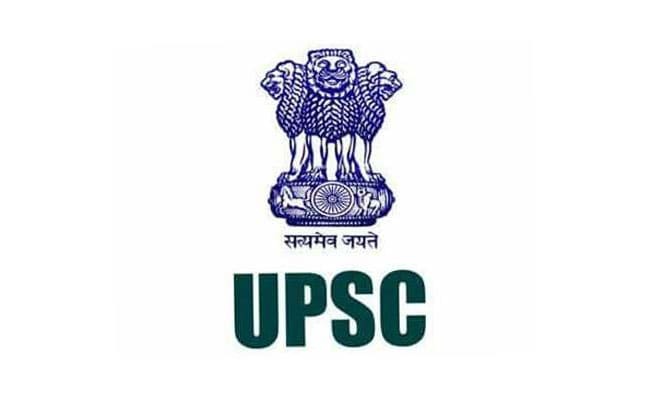 The Union Public Service Commission (UPSC) has released the official notification for the Engineering Services (Preliminary) Examination 2019. The Union Public Service Commission (UPSC) has released the official notification for the Engineering Services (Preliminary) Examination 2019. About 581 engineering posts would be filled through this recruitment. The official notification for the Engineering Services examination is available on the commission's official website. Through UPSC Engineering Services Exam vacancies are filled in the following categories: Civil Engineering, Mechanical Engineering, Electrical Engineering, Electronics & Telecommunication Engineering. Application process has started online and the last date to apply for the examination is October 22 till 6pm. The selection process for the Engineering Services Examination involves three stages - Preliminary Exam, Main exam, and Personality Test. The preliminary examination will be held tentatively on January 6, 2019. 'The standard of paper in General Studies and Engineering Aptitude (Preliminary Stage-I Examination) will be such as may be expected of an Engineering/Science Graduate. The standard of papers in other subjects will approximately be that of an Engineering Degree Examination of an Indian University. There will be no practical examination in any of the subjects,' reads the official notification. Interested candidates are advised to go through the official notification before beginning the application process.